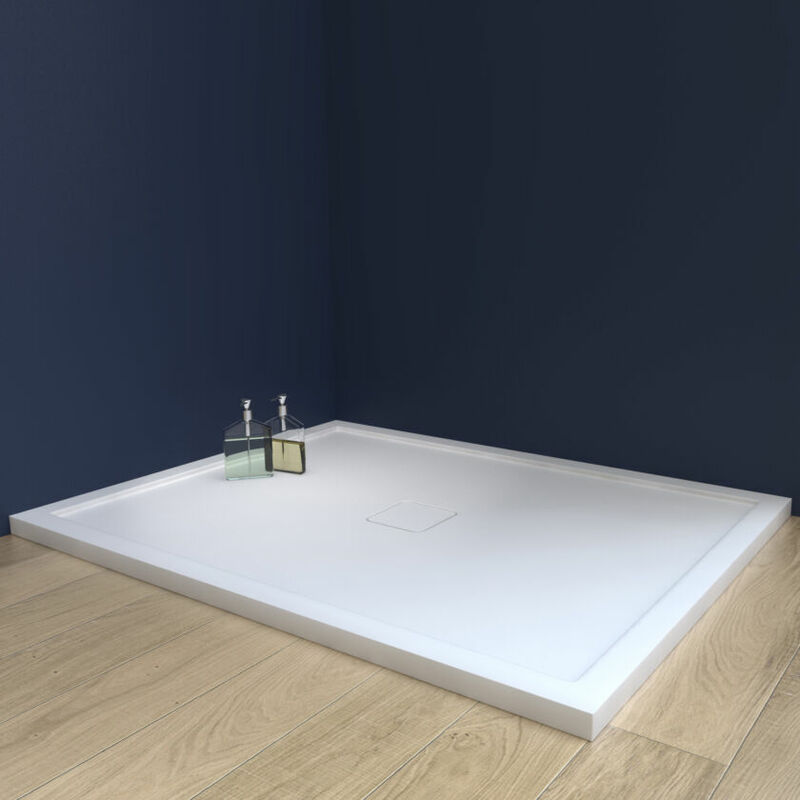 The ultra low-profile Preference Shower Tray has the adaptability and flexibility to fit any space. 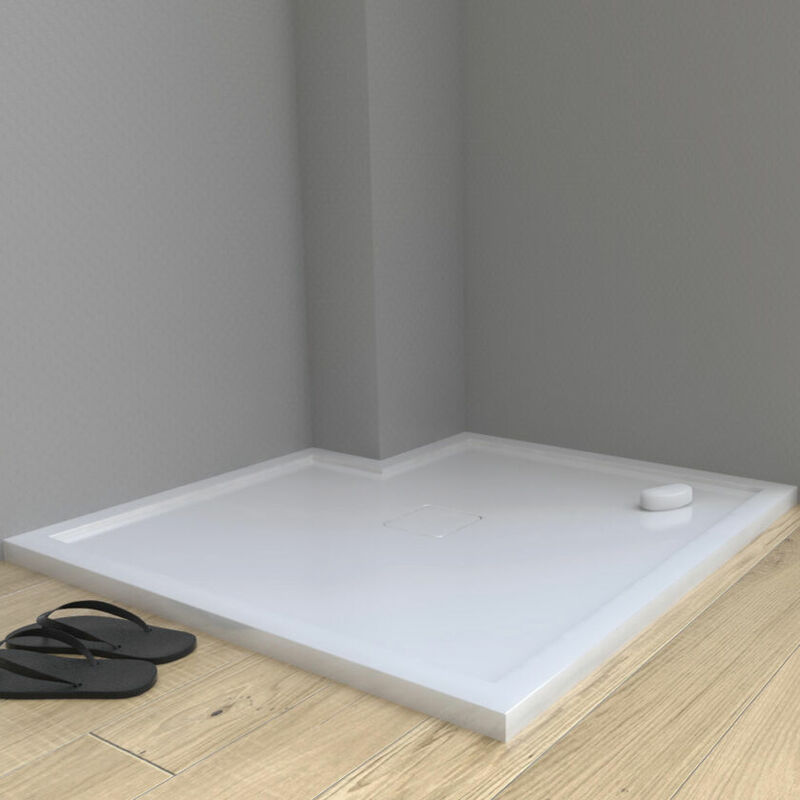 The Shower Tray is moulded from Matki’s fully restorable Solid Surface material. 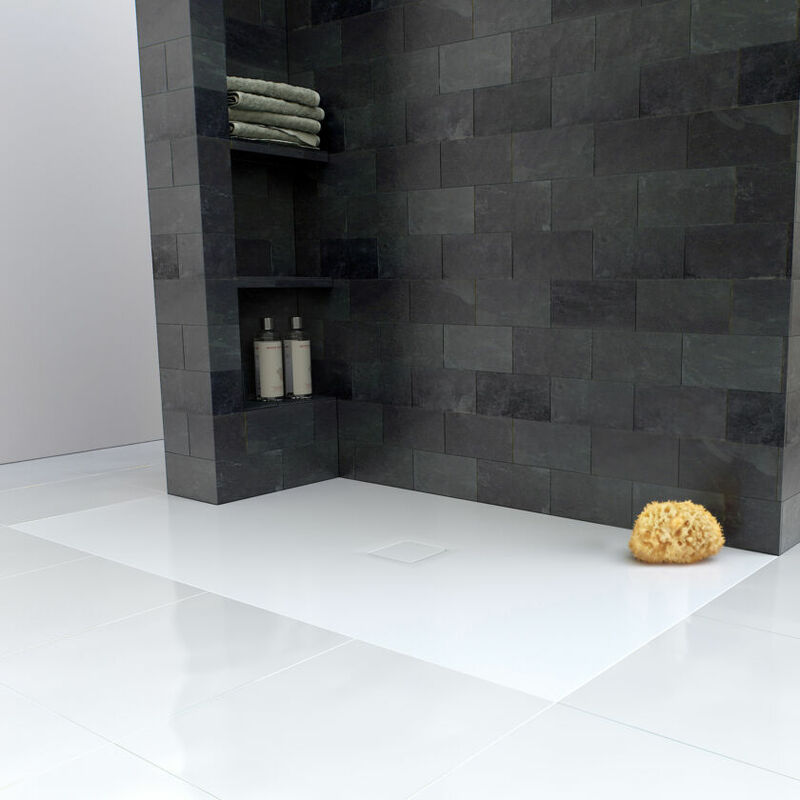 Every Preference Shower Tray is expertly finished by hand. 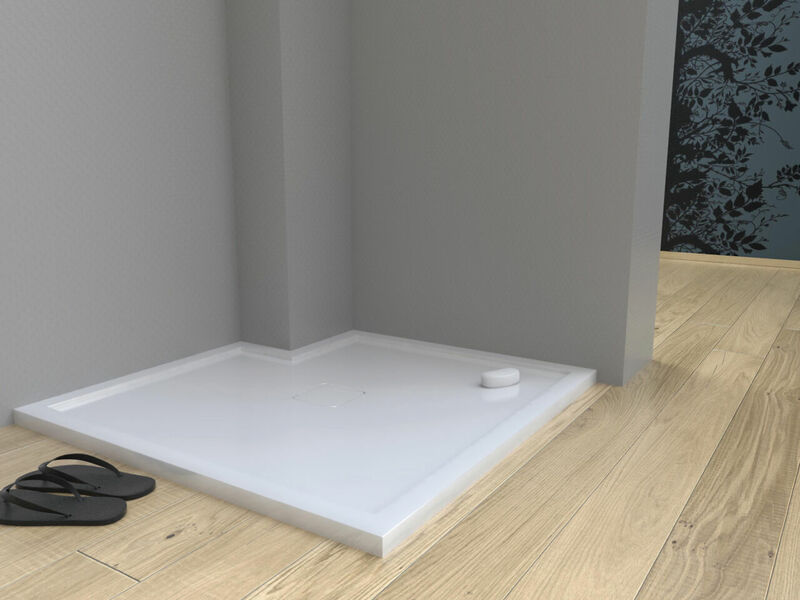 Bespoke shapes and sizes are drawn up specially by Matki’s specialist draughtspeople.